Guillaume Apollinaire to Sarojini Naidu: the war poets you don’t study at school Despite the “cosmopolitan sympathies” of the poets, memorial events in the UK today are dominated by British writers. But there are many other literary voices from the battle for the trenches…. Pierre-André Huglo singt am Klavier die Dichter Marot, Rimbaud, Apollinaire und Saint-John Perse. Denis Solau begleitet ihn an der Gitarre. Pierre-André Huglo ist Professor für Philosophie an der Universität. 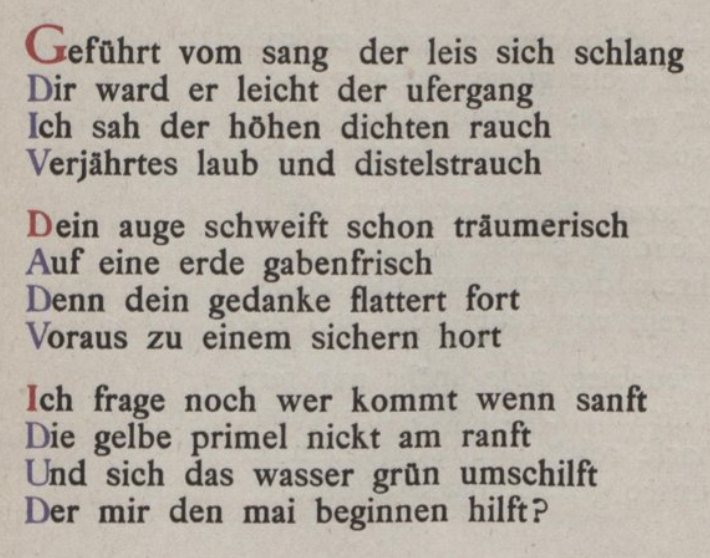 Er singt mit großer Kraft die Gedichte von berühmten Autoren. / Courrier picard Clément Marot (* 23….